HB&A was contracted for Architecture and Engineering services on two separate projects for the El Paso County Coroner’s office. The first was a planning and programming Charrette Report conducted in mid 2011, followed by the A/E design services contract to produce complete construction drawings and contract administration. 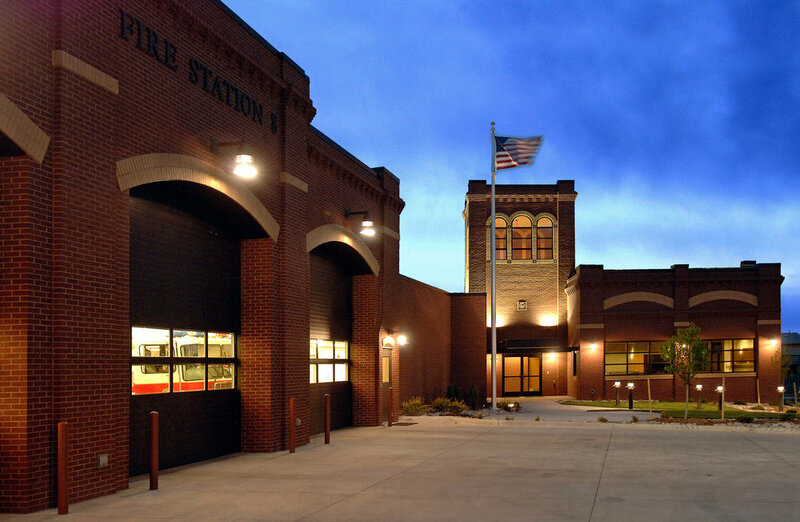 Having outgrown their existing facility, the El Paso County Coroner’s office sought the assistance of HB&A for a renovation/addition design for an existing facility, with a 14,200 SF addition to create one cohesive, strategically programmed structure housing all of the user needs. The newly renovated areas provide much needed additional services and autopsy laboratory space. The project includes reception, administrative areas, conference rooms, lab/autopsy spaces, restrooms, locker rooms, storage areas, large freezer/refrigeration units, and support spaces for the various building systems. 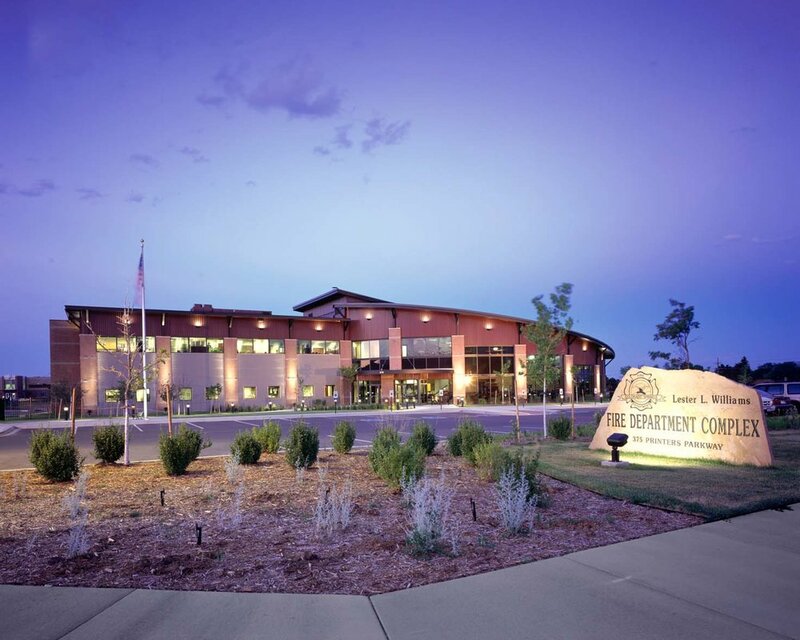 The adjacent Sheriff Training Facility was a prime candidate for building reuse because of its proximity to the existing Coroner’s Office and the fact that it was vacant during construction. A detailed phasing plan was developed and implemented to achieve a seamless transition from the existing facility to the new one. The critical aspect was the relocation and set up of the Histology and Toxicology lab spaces, which needed to remain fully operational at all times during construction. The facility was built using the CM/GC method.